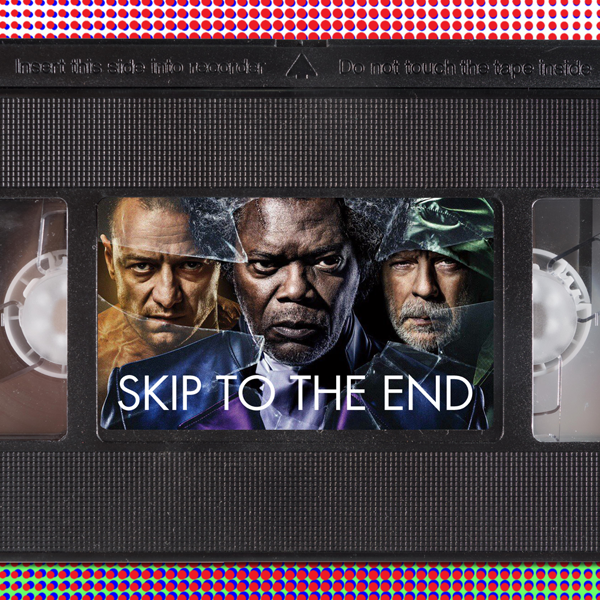 Episode 112 of the Skip To The End podcast is here! We lead the show with a review of M. Night Shyamalan's much anticipated Glass, and a discussion of the best films based on TV shows. The Dark Knight Rises gets the rewatch treatment, and we debate the best films of Paul Thomas Anderson's award winning career. We complete the show with a massive prize giveaway, our pop culture recommendations of the week, and round two of Namie Lee Curtis.